Why do we need a legally binding treaty on transnational corporations and human rights? Quite simply to stop corporate crime. The sort of corporate crimes and human rights abuses that are happening on a daily basis around the world, in countries like Indonesia, Nigeria and Colombia. Corporations burning Indonesia for profit. In 2015 forest fires in Indonesia destroyed over 3 million hectares of land, killed 23 people and caused over 500,000 respiratory diseases. WALHI Friends of the Earth Indonesia and Friends of the Earth Europe discovered that many of these fires were started concessions owned by corporations for the production of palm oil and paper; in particular on plantations owned by global palm oil companies Bumitama and Wilmar International. All this despite the fact these companies had their own voluntary policies against deforestation. "Voluntary corporate commitments are not enough, we need binding international and national rules for business." American, British, Dutch and French investors directly finance Wilmar and Bumitama. One way to put an end to this corporate destruction is to prevent these investors from funding such activities. 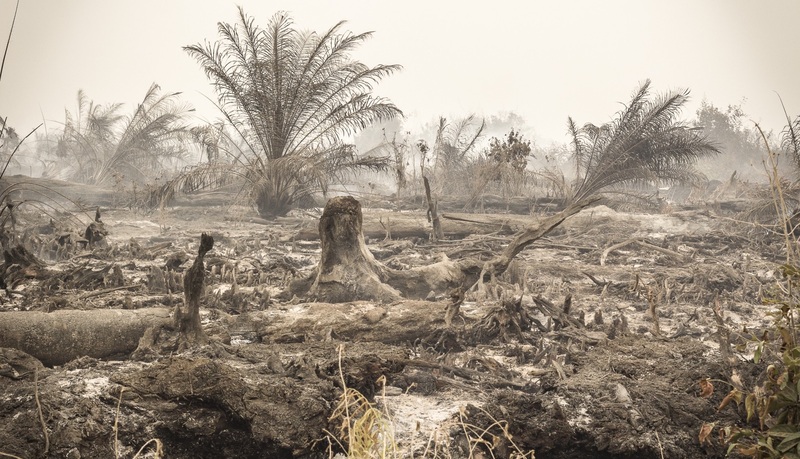 Companies, including financiers, throughout the palm oil supply chain must be held to account for environmental and human rights breaches. Environmental degradation in Nigeria is systemic, affecting hundreds of people and their environment. Yet the lack of access to justice ensures that this warped status quo is maintained. Fishermen in the Niger Delta have been battling with Shell for 8 years after Shell allowed oil spills to destroy a fishing lake. Since 2008 Shell has delayed compensating the fishermen by raising objections on jurisdiction. In December 2015 the International Criminal Court finally ruled that Shell has a case to answer over its human rights violations in Nigeria. 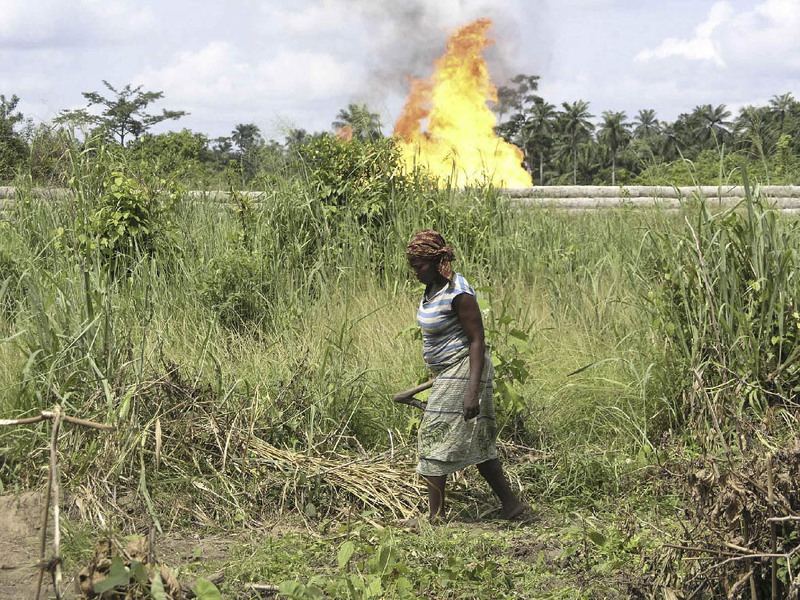 In another case in Nigeria, 4 communities have endured 12 years of legal battles over Shell oil spills that destroyed local farmlands. Compensation of about N30 million (US$200,000) was eventually awarded. Shell refused to pay and appealed. The judgment was delayed for a total of 30 years. "Some cases take a life-time to prosecute, and justice delayed is justice denied. Hence the need for a world environmental court that can dispense cases in a timely fashion and with enforcement mechanisms established by a UN binding Treaty." Godwin Uyi Ojo, executive director of Earth Rights Action (ERA)/Friends of the Earth Nigeria. 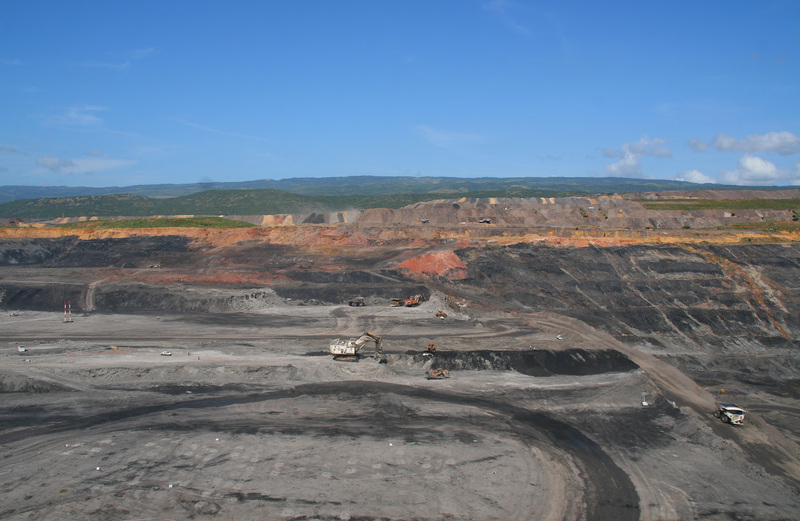 The transnational corporation Anglo American is one of three shareholders in El Cerrejón, Colombia, one of the world’s largest open pit coal mines. It exports both the highly polluting fuel and all its profits, but leaves behind social and environmental destruction. Anglo-America hides behind voluntary Corporate Responsibility codes, including the motto ‘responsible mining’. The coalmine uses an incredible 17 million litres of water daily. Residents in nearby Alta Guajira consume on average just 0.7 litres of water per day, a fraction of the UN’s recommended daily usage of 50-100 litres. Pollution of the Rancheria River has made it impossible for local people to hunt, fish, or raise livestock, which violates a plethora of human rights. "A legally binding instrument to control transnational corporations with respect to human rights and provide justice for victims of corporate abuse is long overdue. We call on governments to stand with social movements and affected people worldwide to demand a binding Treaty." A UN process has been unfolding at the Human Rights Council (UNHRC) to enforce new binding rules on business and bring justice to thousands of victims. This could be a historic moment.